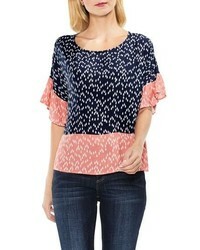 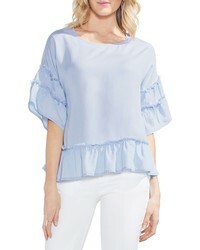 Vince Camuto Tiered Ruffle Sleeve Blouse $89 $119 Free US shipping AND returns! 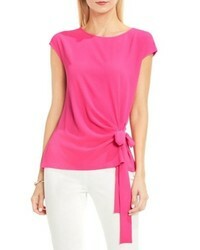 Vince Camuto Two By Ruffle Sleeve Shirt $79 Free US shipping AND returns! 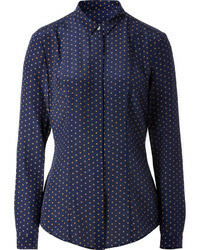 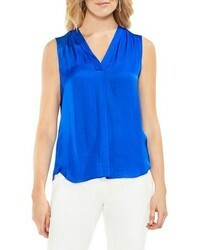 Vince Camuto Mixed Media Tie Front Blouse $69 Free US shipping AND returns! 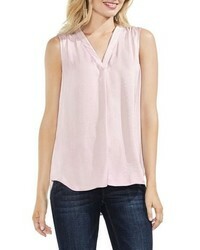 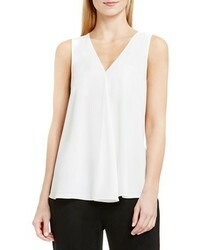 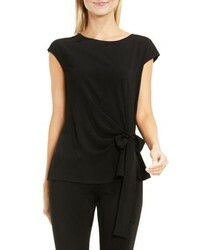 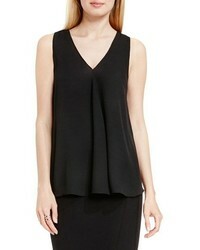 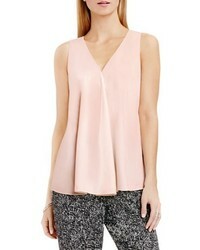 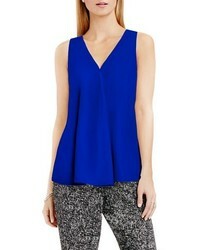 Vince Camuto Drape Front V Neck Sleeveless Blouse $34 $69 Free US shipping AND returns!